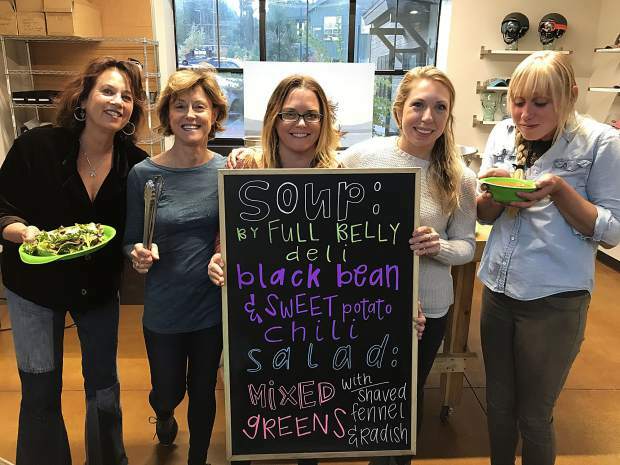 Slow Food Lake Tahoe and Tahoe Food Hub hosted their final Community Soup Night for the year on Tuesday bringing in under 200 people to enjoy a meal together. Slow Food Lake Tahoe and Tahoe Food Hub hosted their final Community Soup Night for the year on Tuesday, bringing in nearly 200 people to enjoy a meal together at the Bigtruck building. The two organizations have organized the series of soup nights twice a year for four years as a fundraiser for their initiatives to build a sustainable regional food system in Tahoe. 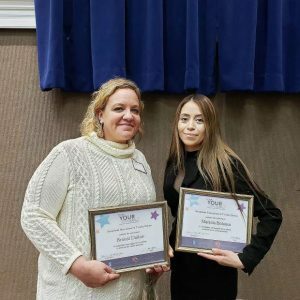 This year they were able to expand the event due to a grant from the Truckee Core Values Fund, in partnership with the Town of Truckee and Truckee Chamber of Commerce. 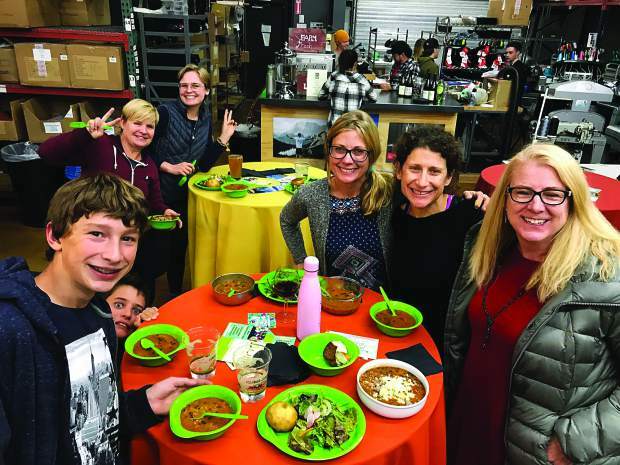 Sutphin said 150 people attended the first night at Kitchen Collab in the Truckee Crossroads and around 240 people at the second event at Tahoe Donner Alder Creek Adventure Center. Each group split the proceeds from the event. Sutphin said Slow Food Lake Tahoe, an organization that provides education about growing, preparing and accessing local and sustainable food, will most likely use the proceeds to operate the farmers market and the group’s demonstration garden. 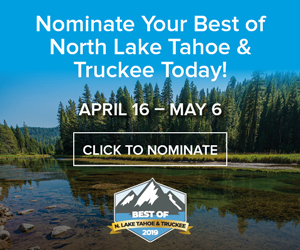 For the past five years the Tahoe Food Hub, a nonprofit organization, has worked to create a network of regional farms within 100 miles of North Lake Tahoe connecting them to restaurants, small grocers, schools and hospitals. The organization has spent three years operating out of a 1,200-square-foot retail space in Alpine Meadows. 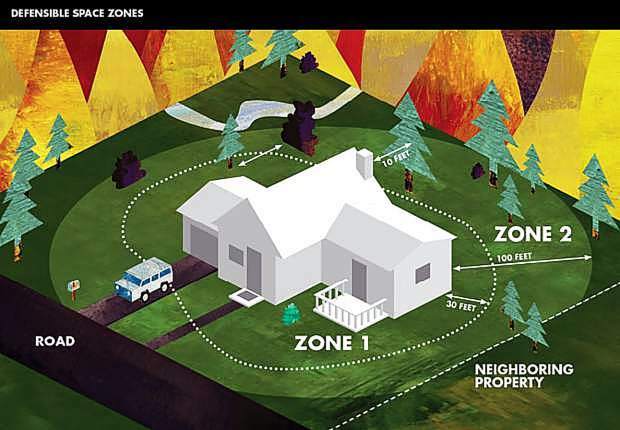 They are currently trying to move into a 3,000-square-foot warehouse near the Truckee Airport. Sutphin said the food hub planned to raise $160,000 by the beginning of October. With donations from their online campaign, proceeds from their Pitchfork & the Pan pop-up farm dinner and small proceeds from the soup night series they are just under $50,000. “We’re regrouping and figuring out how we’re going to get the rest of the way,” said Sutphin.